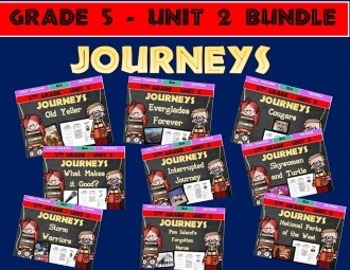 Journeys Grade 5 Trifold. These are tri-folds for ALL of the fiction and non-fiction stories found in Unit 2 of Journeys. If you like this please check out my other units!